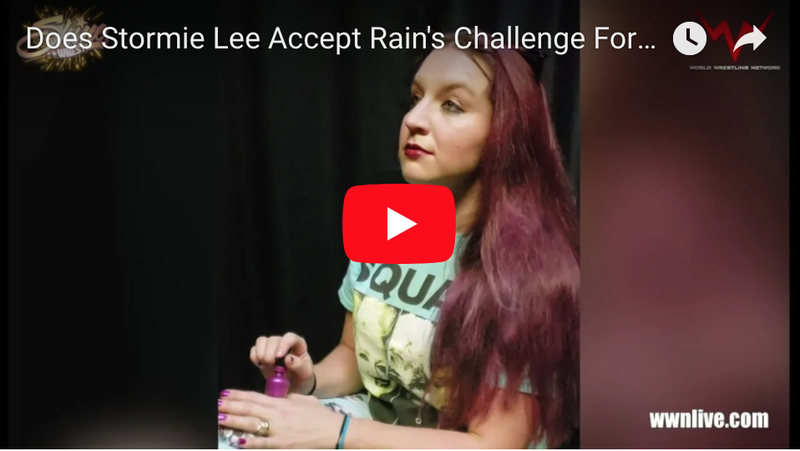 Does Stormie Lee Accept Rain’s Challenge For SHINE 51? Does Stormie Lee accept? You have to see her reply to believe it! 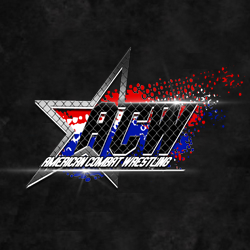 Join us in person or stream live at http://www.WWNLive.com and FITE TV! Tickets and info at http://www.WWNLive.com! PROGRESS & EVOLVE August Tour News! EVOLVE 104 Tonight (May 19th) In Summit, IL!